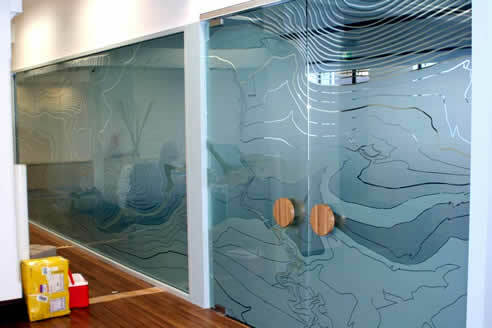 Office partitioning can be as simple or as innovative as you want it to be. 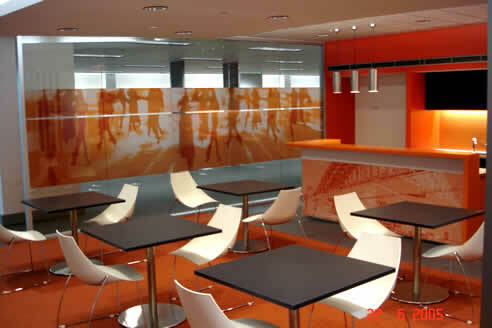 At Paragon we can use standard ‘off the shelf’ films such as 3M Fasara to create privacy for glass dividing walls through to reception area feature walls using the latest in house digital print and computer cut vinyl technology. 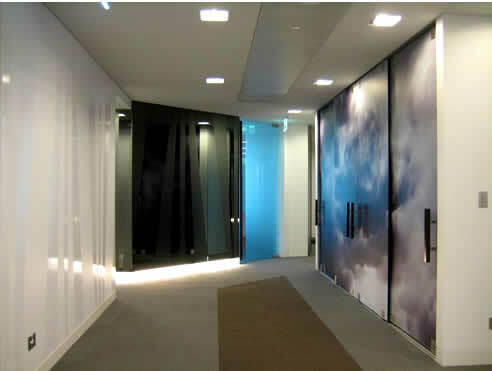 We cater for all budgets and office partitioning needs. 3M Scotchcal 7725 Opaque Colours and special effect films. 3M Scotchcal 3630 Translucent Colours. 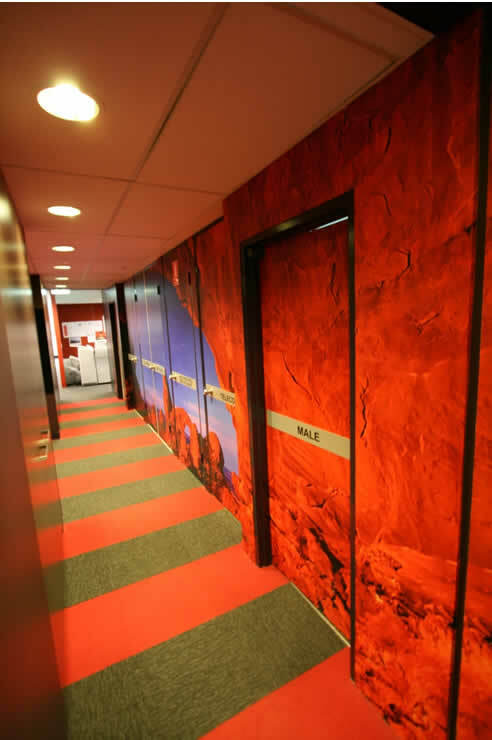 3M films are extremely durable and covered by a 3M manufacturer warranty (up to 15 years). The films can also be removed quickly and easily as needs change without any damage to the glass surface. Company Logos computer cut into ‘frosting’.